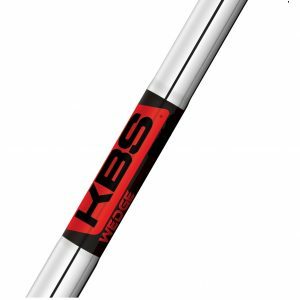 These shafts are suitable for hybrid clubs or long irons if desired. The new ProLaunch Red featuring Grafalloy’s proprietary Speed Coat technology delivers even lower launch angles and spin rates than the original ProLaunch Red. 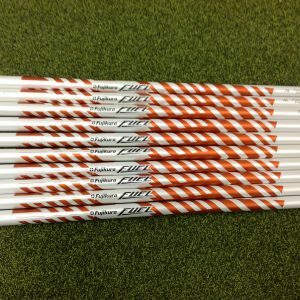 Its reduced weight leads to increased ball speeds for maximum distance. ProLaunch Red SC is designed for stronger swingers seeking a flatter, penetrating trajectory with reduced spin rates. ProLaunch Blue with Speed Coat delivers improved launch and spin performance compared to the original iconic ProLaunch Blue. 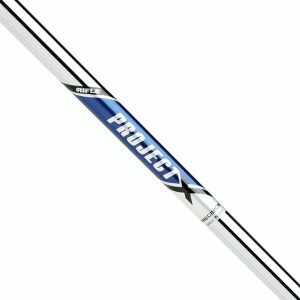 The shaft’s 20% weight reduction delivers maximum ball speed, making it the longest ProLaunch shaft ever created. ProLaunch Blue SC is the perfect choice for players seeking maximum initial launch angles with optimized spin control.